Making Your Expenses Lower Than Your Income! ACK! The Cost of Internet Usage: Surfing or Drowning? 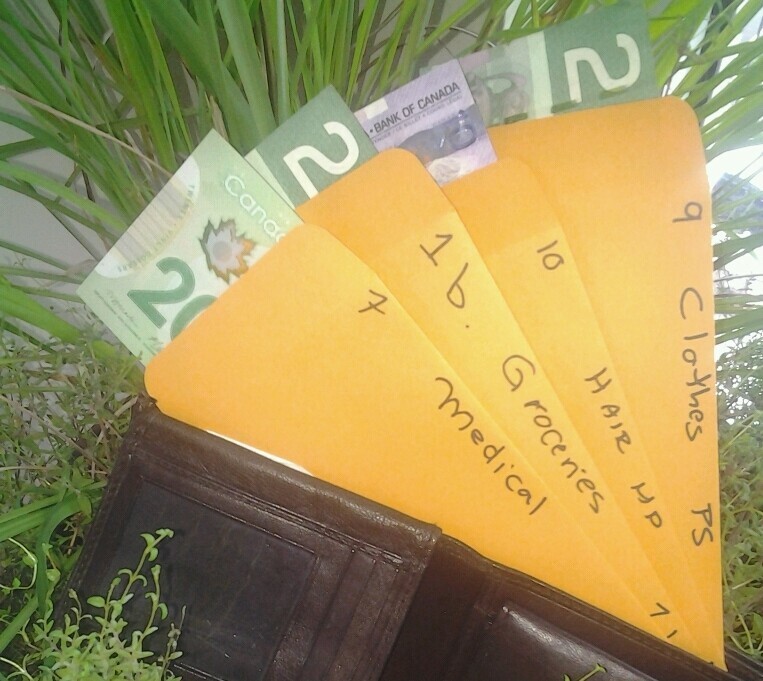 The Resilient Wallet is a resource for people who want to use money so efficiently that we become more relaxed as we build financial security while being kind to the planet and the people on it. There are lots of websites that give tips on how to manage money and others that focus on sustainable living. The Resilient Wallet merges these two concepts by exploring practical tips on how to use money wisely while still living well and living lightly. The resources are open to everyone interested: students, families, couples, retired folk, and individuals of all income levels. This site is under construction. Watch us grow and learn along with us!